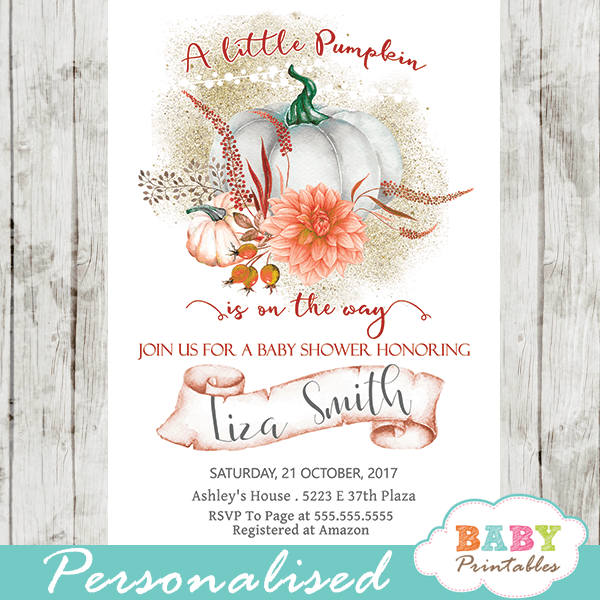 Cactus baby shower invitations to celebrate the new arrival. 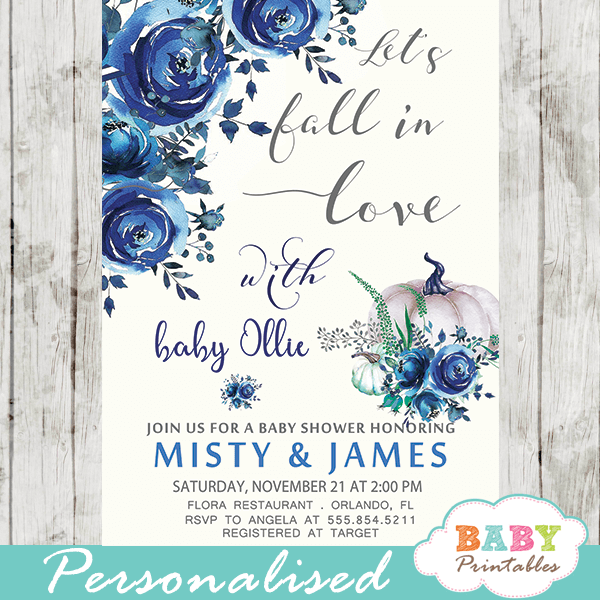 These personalized cactus baby shower invitations feature succulents in ornate pattern pots against a white backdrop with artsy calligraphy in gray, pink and green accents. 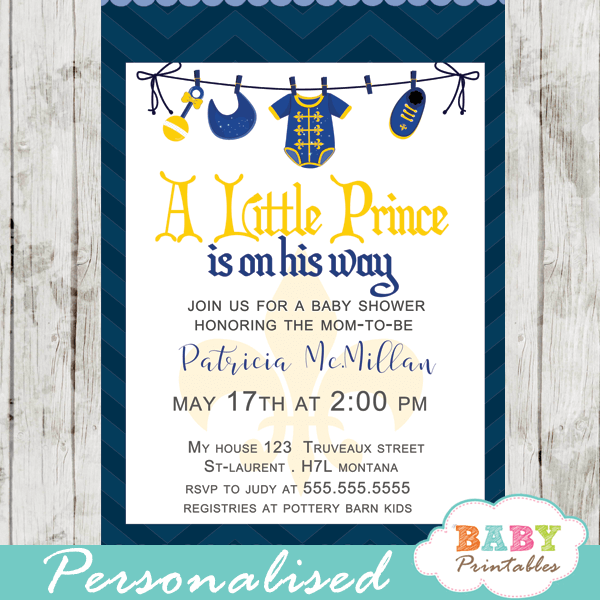 Perfect for girl baby showers and the font color can be changed to suite gender neutral or boy celebrations. 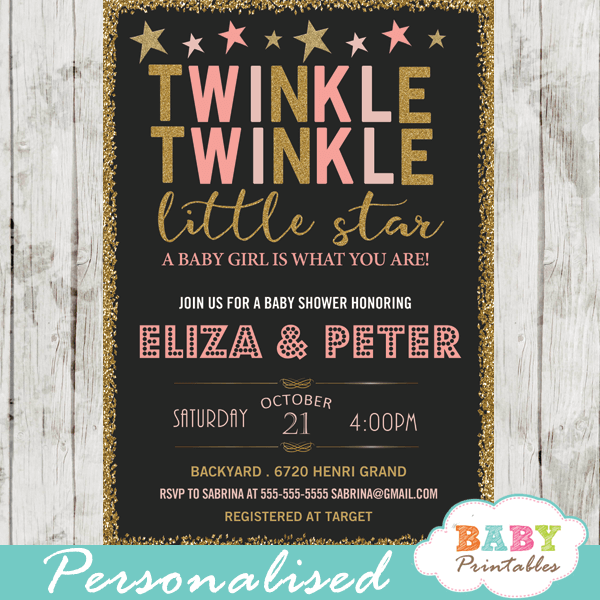 ★ Click here to view matching Cactus baby shower decorations.